While the Indian car market has been abuzz with many new car launches, it’s bound to get even hotter in the near future. There are many new cars that will launch here before the end of current fiscal year. Here are details and speculative renderings of 10 HOTLY anticipated cars & SUVs. 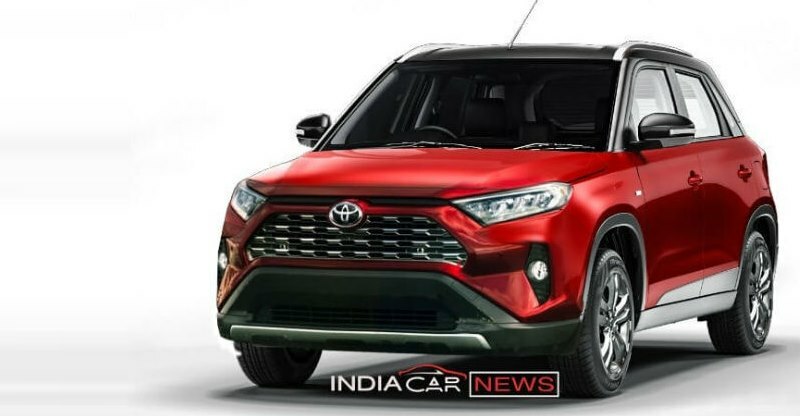 These renders are based on calculated guesswork and the design features revealed by spy images, which means the upcoming cars & SUVs would look a lot like what these images show. The new Hyundai Santro will launch in August. 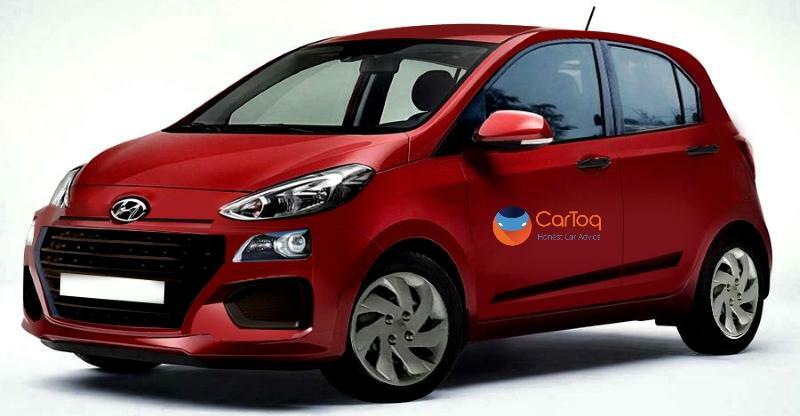 It will be based on the last generation i10’s platform. Our sources in the company have revealed that the new Santro will be larger than the last-gen i10. Also, the spy images have clearly revealed a tallboy architecture, a large greenhouse, and the rear quarter glass. Also, it’s for sure that the new Hyundai Santro’s design will be based on the company’s Fluidic Sculpture 2.0 design language. All this means that the new car will offer a cascading effect grille, some bold styling touches, and a sleek pair of headlamps. Hence, there are good chances of the actual car looking a lot like the one you see in our exclusive render above. Suzuki Motor Co. and Toyota have agreed to supply each other with some of their vehicles. These vehicles will be sold thru the partner’s retail channel and will even have a slightly different look. Our speculative render above shows how Toyota can easily infuse its design theme with the Baleno. If you see carefully, the only new bits that this car carries is a new grille and an updated bumper to accommodate it. 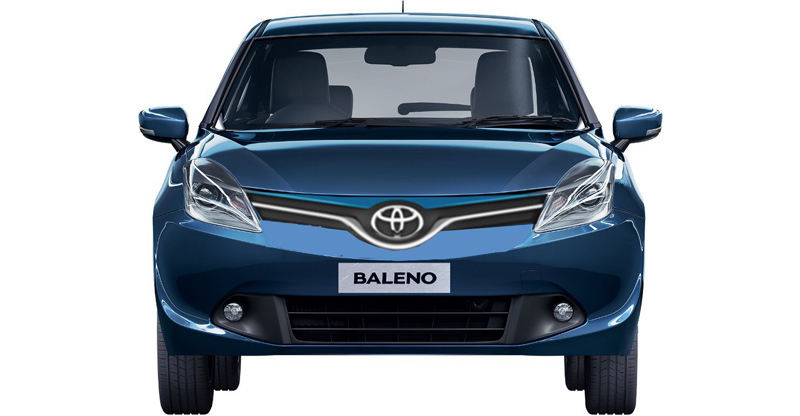 A sleek, wide grille is Toyota’s typical design feature and hence, there are good chances that the Toyota-ised Baleno would look a lot like the car you see in our exclusive render. Even the Brezza compact SUV will be sold by Toyota. Hence, in all chances, the Japanese auto giant will want to give the hot-selling sub-4-meter SUV its own distinct identity. Here too, it can be done by giving the compact SUV a stylish front-end that carries a bolder grille and a larger air-dam. 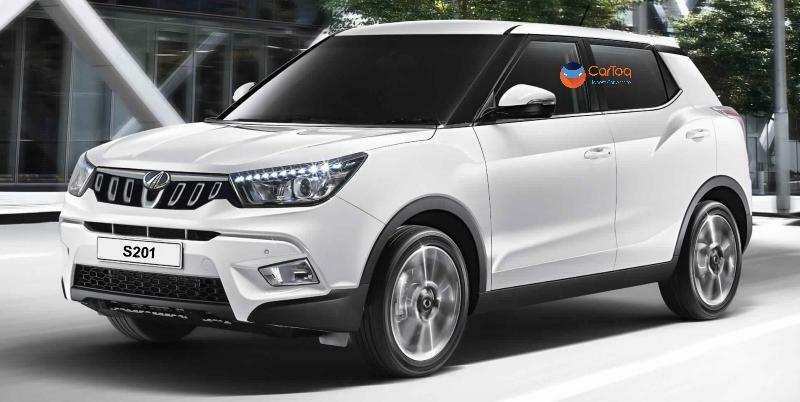 The S201 compact SUV will be nothing but a Mahindra-ised Ssangyong Tivoli. The upcoming sub-4-m SUV will share its underpinnings with its Korean cousin. However, it will have a slightly different look. 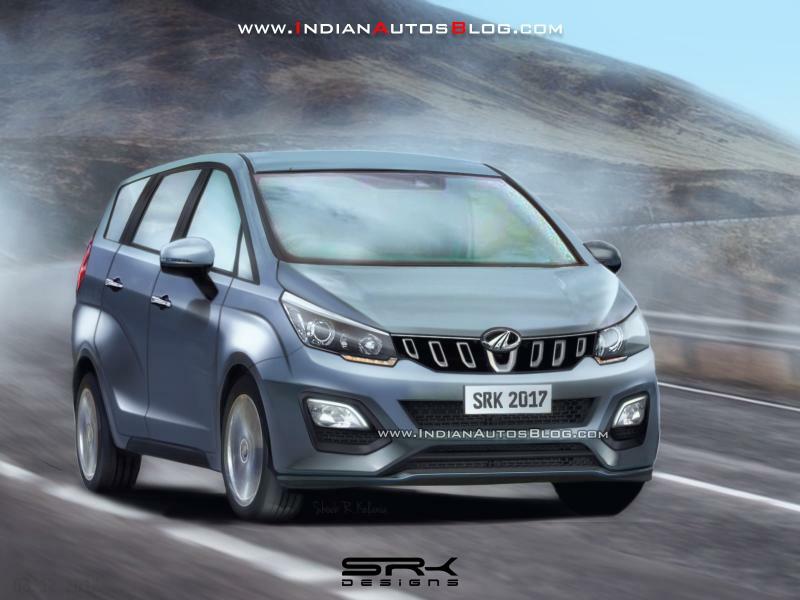 As you can see in our exclusive render above, the S201 will have a seven-slat grille that’s a typical design feature of any Mahindra. Also, it will have a different set of alloys. The new grille will help the S201 have the traditional Mahindra look. 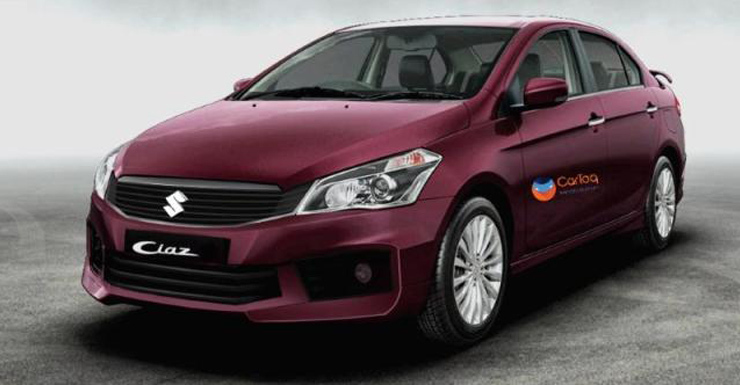 Maruti will launch a facelifted Ciaz later this year. The updated Ciaz will feature a new front-end that will carry a sleeker grille and an updated bumper. 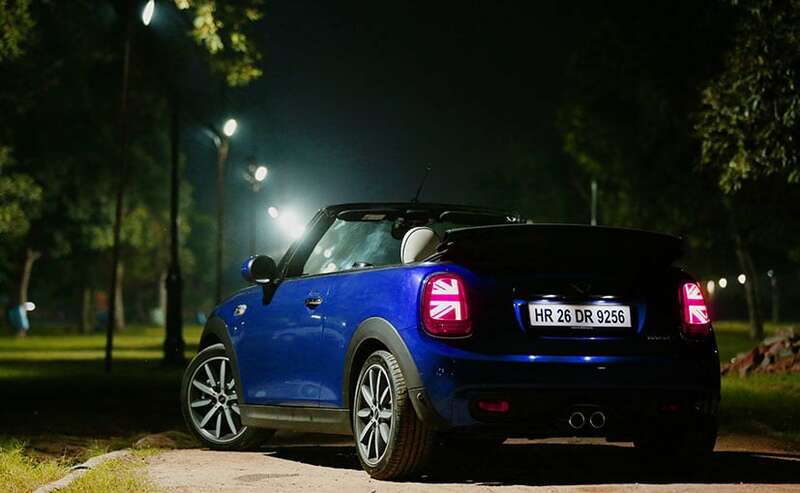 Other than this, it is also expected to have an updated pair of tail lamps. The changes will make the car look more attractive than before. While the Ciaz facelift abroad carries and Audi-ish grille, the India-spec model, in all likelihood, will feature a sleek grille like the one shown in our exclusive rendering. 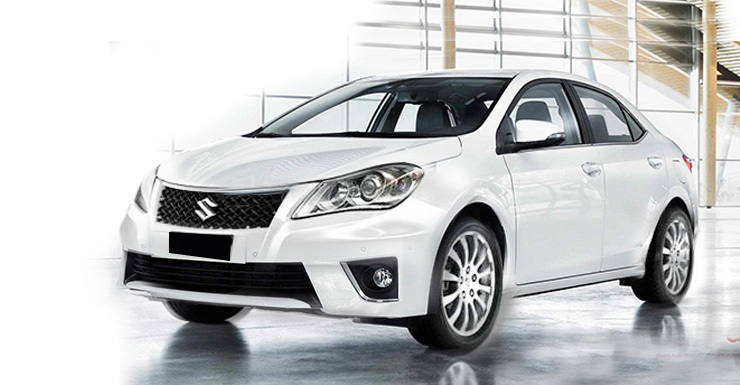 While Toyota gets the Brezza and the Baleno, Maruti gets the Corolla Altis. The Corolla will enable Maruti to have a presence in the D1-segment. With a bigger-than-Ciaz sedan, Maruti will be able to target the likes of Hyundai Elantra. Here’s what the Corolla Altis can look like with a new Suzuki-ish nose. Mahindra and Mahindra will launch a premium MPV to fill in the void left by the last-gen Innova The upcoming U321 MPV has been spied on many occasions. The several small design details revealed during these sightings have led to the creation of the above rendering. As you can see here, the U321 gets the cab-forward design that’s typical of modern-day MPVs. 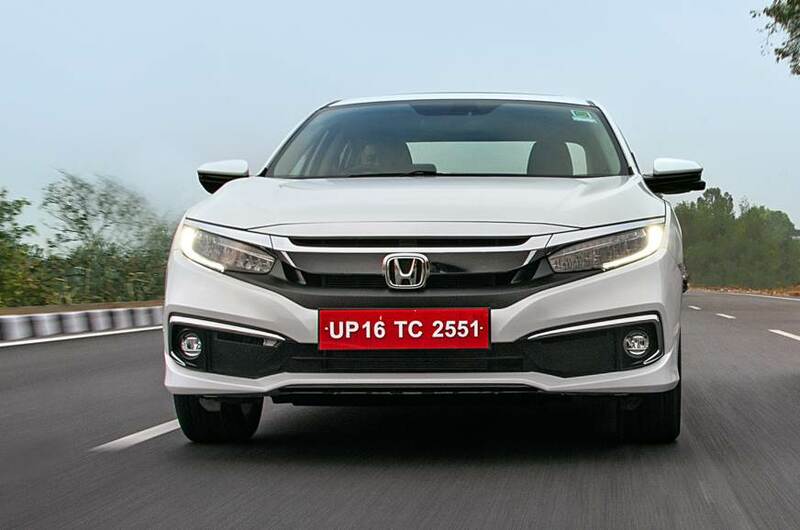 It also gets projector headlamps, door-mounted ORVMs, and flared wheel arches. The U321 MPV is likely to become a direct rival of the upcoming new-gen Maruti Ertiga. The Tata H5X is an upcoming Jeep Compass-rival that made its debut at the Auto Expo 2018 in a concept avatar. Tata has said that the production-spec H5X will look a lot like its concept, which means, in all probability, it will be a slightly toned down version of the SUV we saw at the Auto Expo 2018. 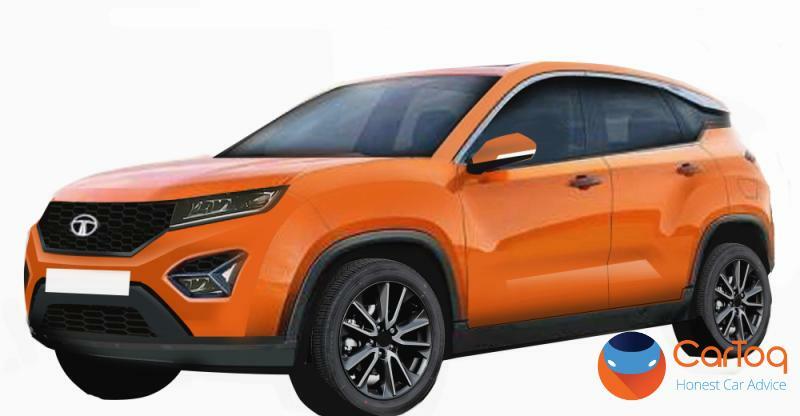 Hence, the upcoming SUV can look a lot like the SUV you see in our speculative rendering above. As seen at the Auto Expo 2018, Mahindra is planning to launch the new-gen Ssangyong Rexton with a new 7-slat grille and its own badge. 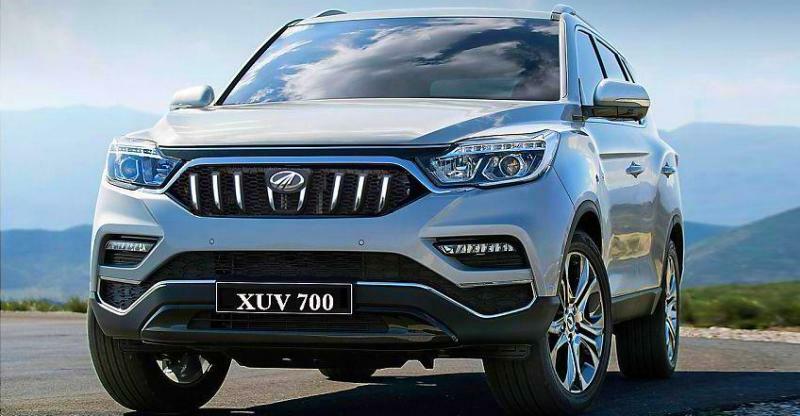 In all likelihood, the India-spec Rexton will be called the Mahindra XUV700. It will look a lot like the SUV you seen in the rendering above. 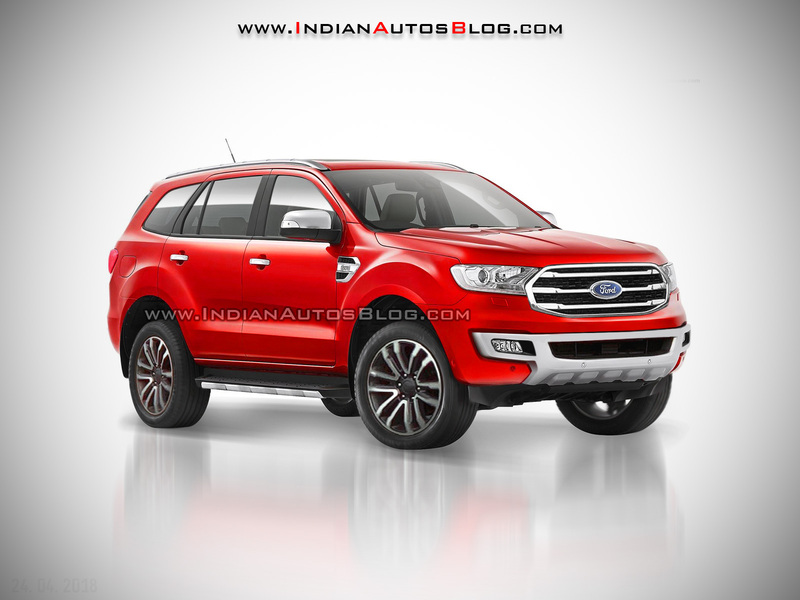 Ford is working on a facelift for the Endeavour SUV. The upcoming facelift has already been spied. Here’s a speculative rendering based on the test mule that has been spotted. The Endeavour facelift will have a new grille and a new set o alloy wheels. Other than this, the lower grille will be slightly different. The rest of the car will be bog similar to the current model.